Save the Date: Travel Massive Cape Town at O on Kloof 17th July. We are happy to announce that we will be hosting an amazing Travel Massive Africa Pre #MandelaDay Gathering at O on Kloof Boutique Hotel & Spa 17th July. 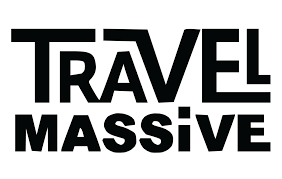 Details to follow but in the mean time join #TravelMassive Community and Save the Date!